True: we are known as the birthplace of bourbon. But we are home to master brewers as well as master distillers! Craft breweries are now scattered across Kentucky, and more and more thirsty travelers are seeking out small craft brewers and locally-made beers in addition to sampling our classic bourbons. 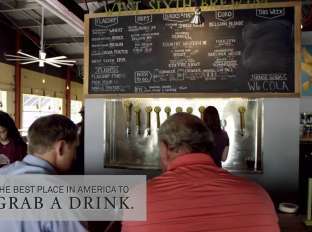 The Brewgrass Trail is dedicated to showcasing the craft breweries in our area. 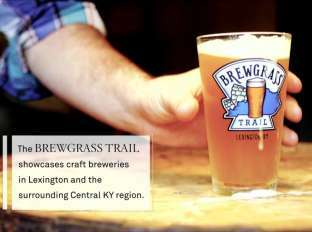 Pick up a Brewgrass Trail Passport at any of the breweries listed below, or at our Visitors Center. Have it stamped each brewery you visit. Visit them all and we&apos;ll mail you a one-of-a-kind Brewgrass Trail tshirt for your efforts. Let Daniel Boone tell you about the passport program. 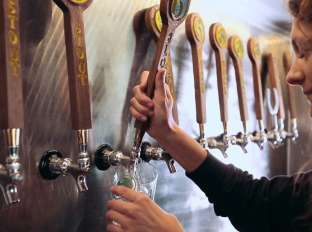 Want to know the events happening at the breweries including tastings, special offerings, new beers and food trucks? 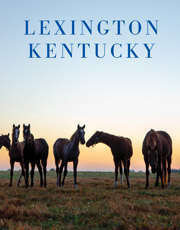 Go to lexbeerscene.com. Want someone else to do the driving? Steel Dragon Brewery Tours and Lex on Tap both offer guided tours of stops along the Brewgrass Trail.